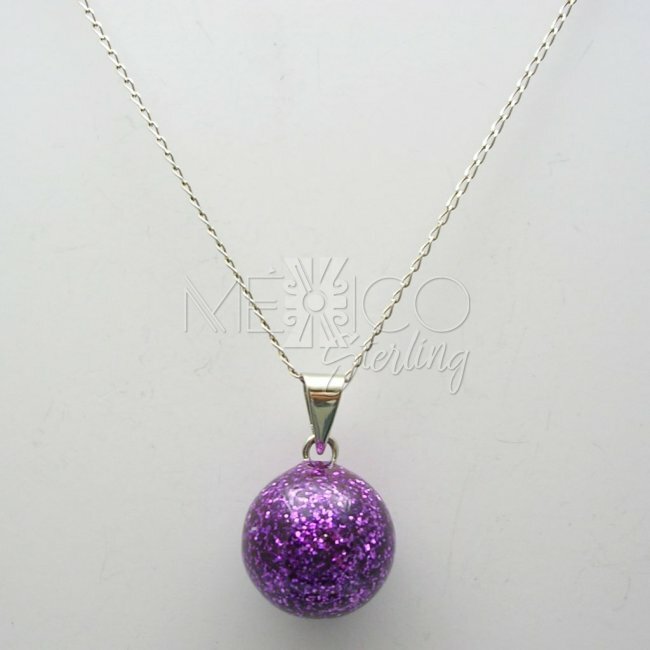 Shiny Silver Plated Harmonious Pendant [HB3086] - $16.00 : Mexico Sterling Silver Jewelry, Proundly from Mexico to the world. 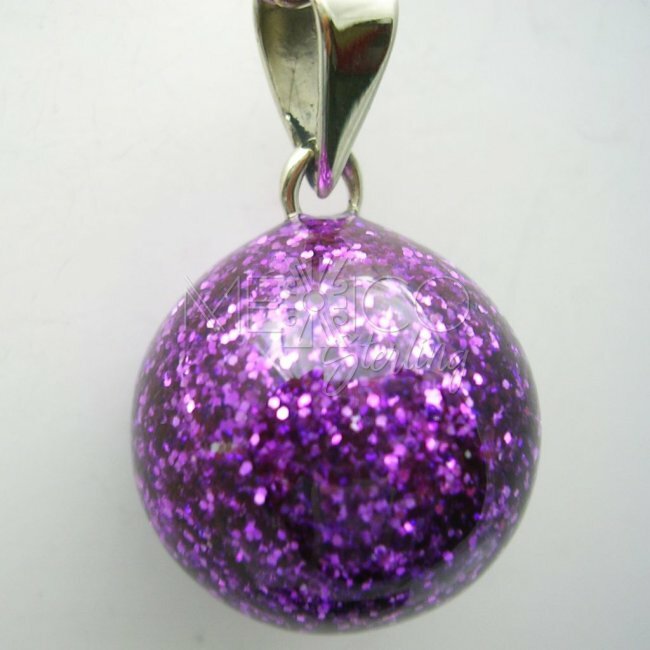 Dimensions: Length : 1 1/2" Diameter : 7/8"
Not only this pendant has a harmonious sound coming from within, but also it shows a wonderful effect on its surface that reminds me of the Universe. It's a unique piece with lots of charm that will turn heads around. 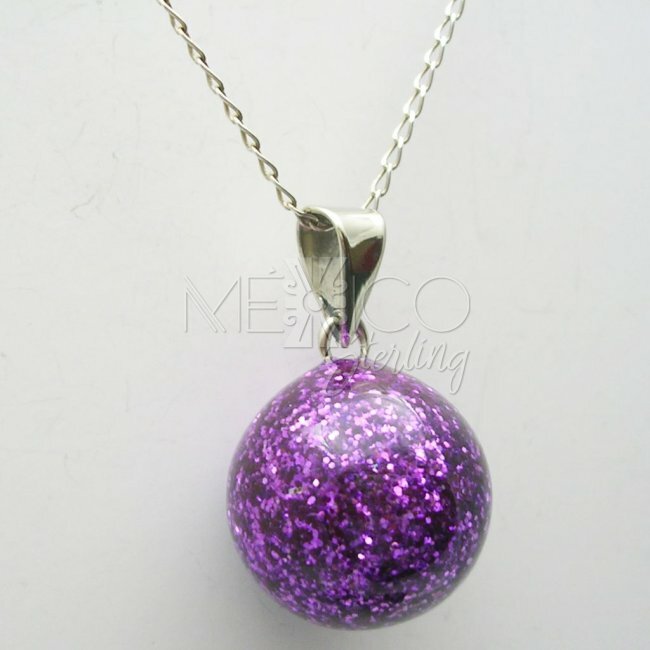 Unfortunately, many seem to have forgotten what the old fashion Mexican silver jewelry is suppose to look like. All over the internet you see the same thing over and over again... NOT HERE! Even though the classic style has changed in some ways, our clientele agrees that modern and low quality manufactured silver jewelry shouldn't replace purely handmade, high quality, sturdy, solid silver jewelry.